Michael Phelps is an amazing athlete. 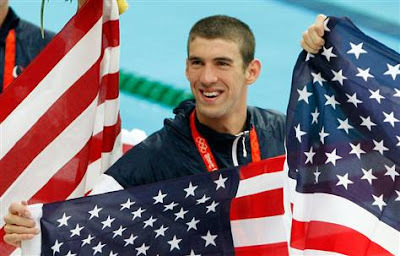 I really enjoyed watching him swim his way into history last week with eight gold medal wins at the Olympics. What an inspiration!